We received 2014 Renewable Energy Impact Award ! 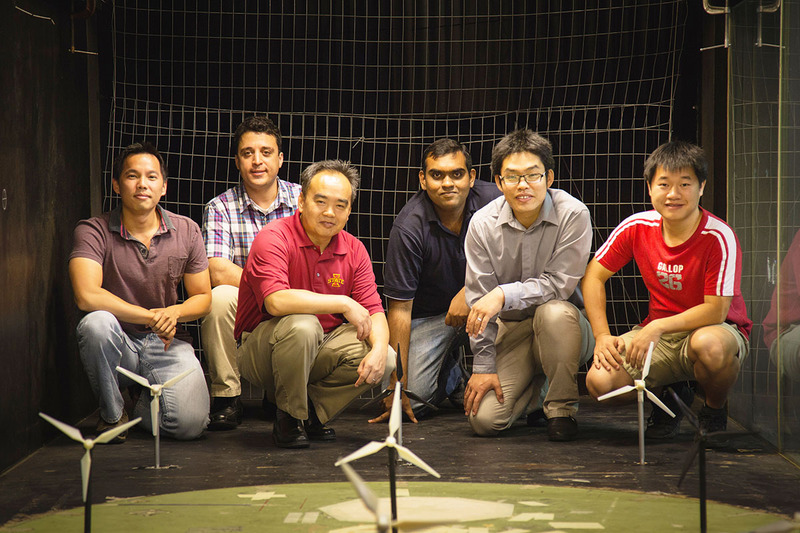 Dr. Hui Hu and Dr. Anupam Sharma received 2014 Renewable Energy Impact Award of Iowa Energy Center (IEC) due to their research on "Innovative Dual-Rotor Wind Turbine (DRWT) Designs for Improved Turbine Performance and Wind-Farm Efficiency". Link to the News about 2014 Renewable Energy Impact Award at the website of Iowa Energy Center.